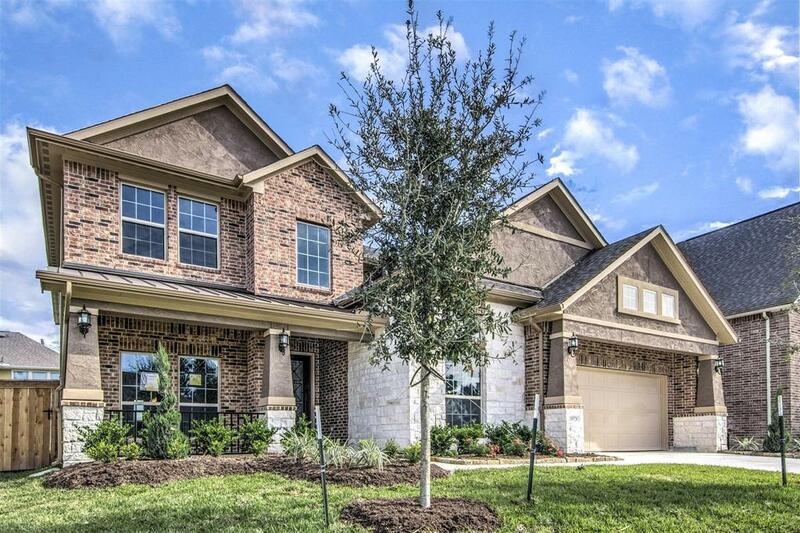 This contemporary stone and brick home is everything you've been searching for! Well appointed interior with many upgrades such as 2 bedrooms downstairs, sink in the laundry room, stainless luxury kitchen appliances, double door oven, farmhouse stainless sink, granite counters, 8 ft doors, Juliet balcony, and a beautiful master bath suite with a large walk-in shower plus a whirlpool tub! 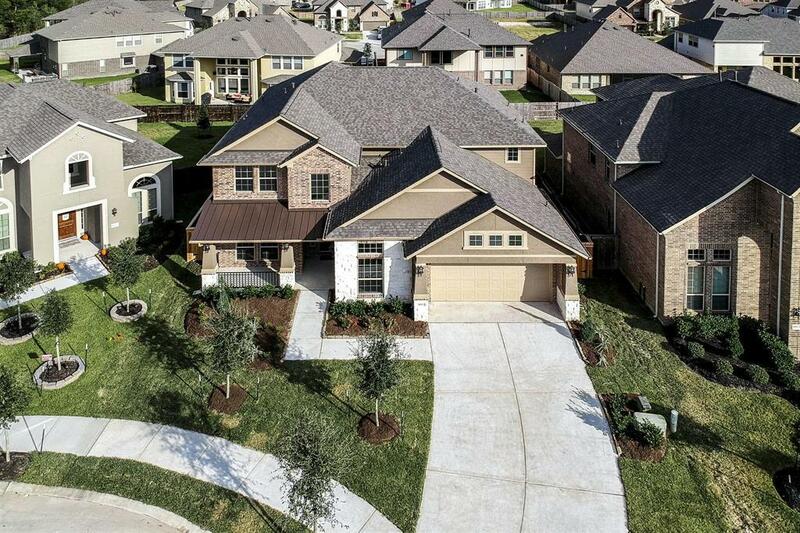 This is an elevation J Lexington floor plan in the 60' section of the gated Stillwater subdivision on Lake Houston. Located in the highly rated Humble ISD. 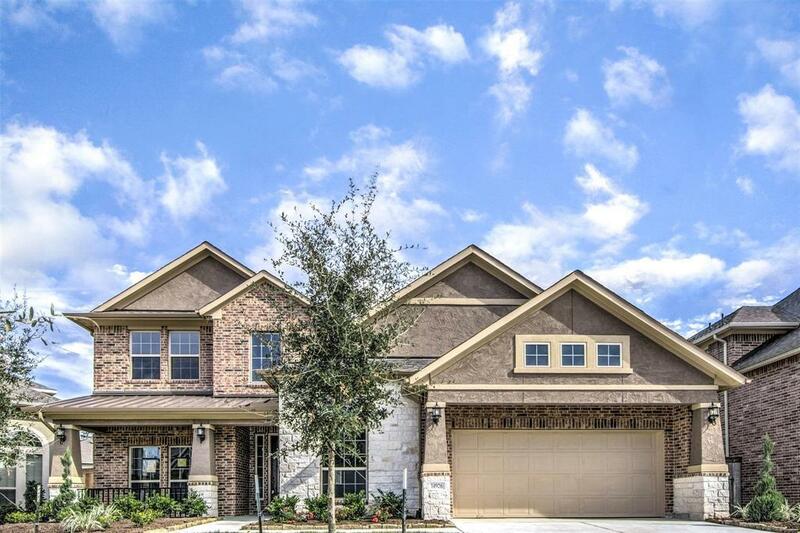 Fast access to Beltway 8, and entertainment such as shopping and restaurants. All this in a beautifully designed, move-in ready home. 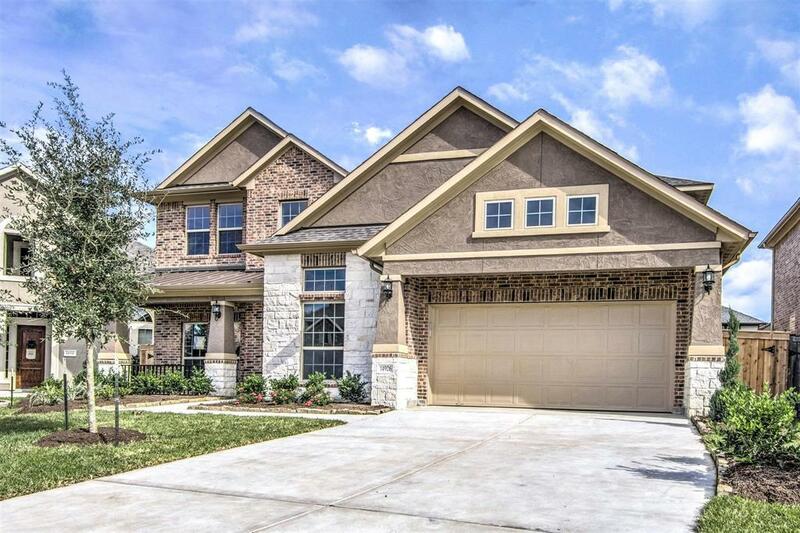 The pleasant cul-de-sac lot offers privacy and large yard complete with a covered patio.